The room was spacious and clean! Staff super friendly and attentive. Breakfast was delicious and service impeccable. The Great Kabab Factory is a must try! They had a Rajasthani menu during our stay and the food was out of this world. Overall we had a fabulous stay and will definitely stay here again. 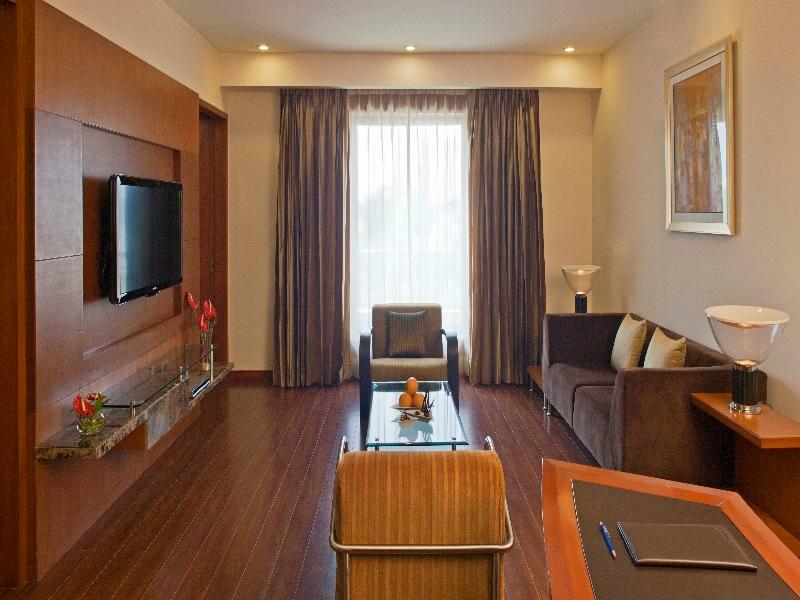 In India, may times the stars of some hotels are misleading. 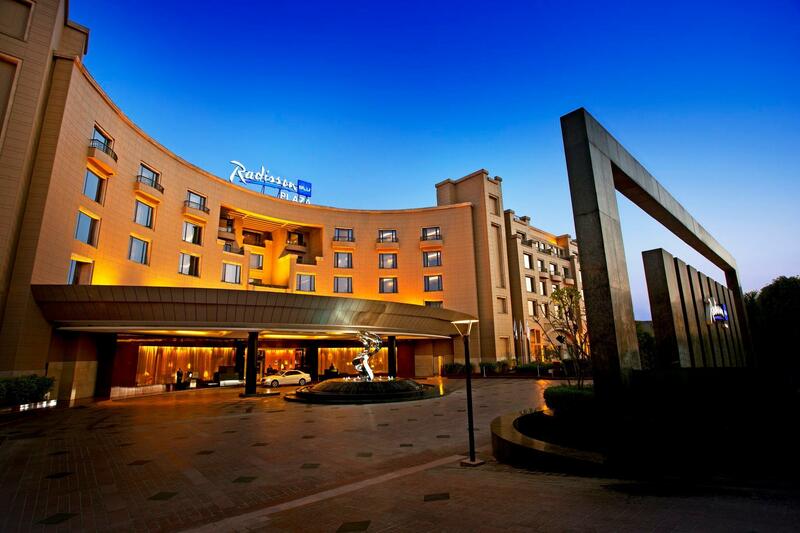 In this sense, I would recommend Radisson Blu Plaza as this hotel will give you what you expect from 5 star hotel at 5 star price. Room was clean and staff was kind. Restaurants and spa were costly, but was offering 5 star hotel service & quality as you would have from 5 star hotels such as Hyatt or Hilton. We were asked to pay INR 10000 as deposit when we checked in, although we've paid the room fee online already. This is weird. We were never asked to pay a deposit in other hotels. Food and service are all nice. We booked a suite room as had such a fabulous experience in Jaipur - BUT here - the sitting room was drab and no window and lights were impossible to find - a dark dreary room! Wish we had got a plain ordinary room which looked light and really nice when we looked into one as it was being cleaned. The staff were great - it was clean and good food with great reception area and lounge. I will gladly give decorating tips - but was so disappointed and too tired after a long flight to go back and ask for a different room. We stayed here on a layover to Jaipur after as long flight from Sydney. The hotel is approx 10-15 minutes from the airport. They have a 24-hour restaurant which is handy if your body is still adjusting from jetlag. The dinner was decent, breakfast lavish. A bit pricy for what it is, but you pay for the convenience of being able to get back to the airport quickly. The room was better than expected - clean, large and comfortable bed. สถานีรถไฟใต้ดิน Delhi Aero City - ระยะ 0.61 กม.